Okay, to try and cram everything that’s happened over the last four days would be a disservice to anyone who cares to read about it. So I’m begging for your patience and let me get to the weekend so I can organize my thoughts coherently and give you a rundown on what’s occurred. On Monday, I made THREAD OF HOPE free over at Amazon. A LOT of people took advantage of that offer. It became the #1 downloaded ebook on Amazon. Then it wasn’t free anymore. But people decided to pay for it. It’s currently #47 on the Amazon bestseller list. For books people pay for. All books, not just fiction. It’s #5 in mysteries. It hit #1 on the mystery list for about an hour. I’ve got about a million things to say about all of this – including exactly how I think it happened – but I need to get my thoughts organized so I don’t sound like more of a babbling idiot than normal. Which would really be saying something. So – thank you for your patience. And thank you for buying my books and telling your friends and family. Thank you. I’ll figure out a way to repay you. I really will. Thanks Kim – more soon – I promise! Sorry, but I don’t want you to decompress and take time to get organized. Get back to that computer and write! Your book was captivating and the characters were alive. I think your days as a teacher may be numbered and this is a series that will take off. I can’t wait for the next book. Becky – I’m working on it! Decompressing is over! Thanks! Kathy – more soon! I promise! Thank you! 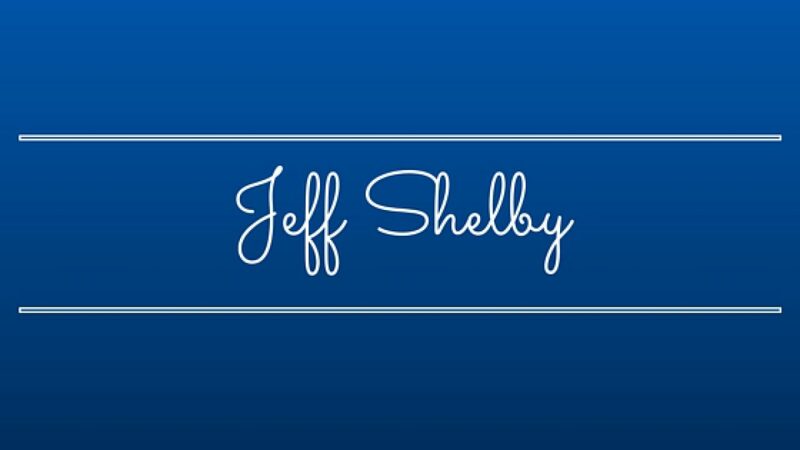 “Hi Jeff – thanks for that FB post about the Jeff Shelby book – Thread of Hope. I downloaded it free to my Kindle and read it in a day!! I liked it a lot – easy reading for poolside here in FL. Did you read it? If so, you must have enjoyed the girls basketball details – was he on target with that? I liked it. Yep, you’re generating new fans every day. Alright, enough reading. Get back to your writing. I paid, happily so. Clicked you website link to see where you are at on your next book. Will happily follow your writing and can’t wait to find out where life takes Tyler. What I love best about your story.. the feel of reality and not a script. Characters filled with strengths and weakness that flesh out as very real .. that you hold your breath not sure what they will do. Because like real people, they surprise you. Love it! Cat – thanks so much! I’ll keep you updated on when you’ll see the next Joe book. I borrowed a thread of hope through amazon prime’s lending library. Excellent read. When I had finished readinh I returned the loaned ebook and then proceded to purchase it. To show my appreciation. Chad – wow – that is incredibly nice – THANK YOU! I just finished reading “Thread of hope” which I got for free through Pixel of Ink on Facebook. I will definitely be looking at purchasing your other titles. Thanks so much for the nice comment – and so glad you liked it!